We help clients make better decisions. Civic Legal is a leading boutique law firm in Western Australia with in-depth knowledge of the Local Government, Commercial and Insurance Sectors. Our firm is small enough to be responsive, and large enough to tackle substantial legal projects. We attract accomplished and experienced lawyers who are passionate about delivering their best, every day, for our clients. Often, clients come to Civic Legal to help them solve their most complex problems. At Civic Legal we strive to provide clear and strategic legal solutions. All of our lawyers have been trained in Clear Legal English, so you will find our advices and documents easy to understand. Civic Legal is uniquely positioned to help you in Australia, Asia, and worldwide through our membership of Ally Law. All member firms have to meet strict selection criteria and ensure ongoing compliance with globally applicable service standards. Doyle’s Guide is a global publication that ranks lawyers and law firms based upon comprehensive independent research and reviews by clients, peers and relevant industry bodies. Further information here. 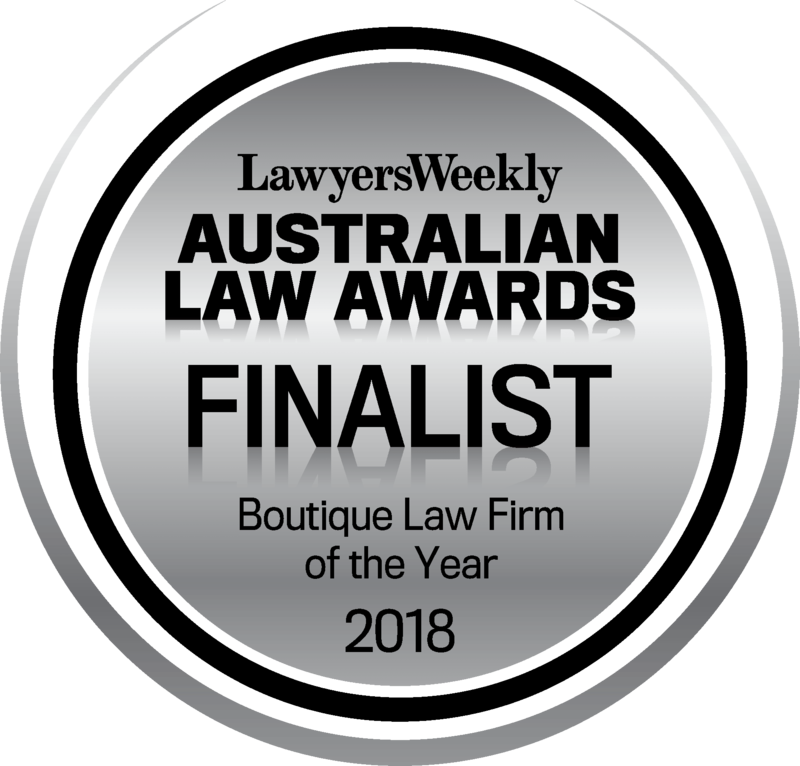 Civic Legal was a Finalist in the Australian Law Awards Boutique Law Firm of the Year 2018 category. We were the only Western Australian law firm to be placed in this category. Further information here. Civic Legal was a National Finalist in the NAB Professional Services Awards 2017 in the category of Best Law Firm, Business Clients, Australia. Further information here. Civic Legal was appointed as a WALGA preferred supplier to supply a category of goods or services to local governments. WALGA appoints the best providers of legal services following a rigorous public procurement process. Civic Legal is the Western Australian member of Ally Law. Ally Law’s 60+ independent law firms and 2000+ professionals provide comprehensive legal services to major corporations worldwide. Our firms are subject to rigorous vetting, an ongoing quality control monitoring process, and are highly ranked by Chambers, Legal 500 and Best Lawyers.